YRB300L is a higher weight model adapted for metal fatigue strength characteristics with high intensity and with heat treatment. It is designed with safety for higher weight. 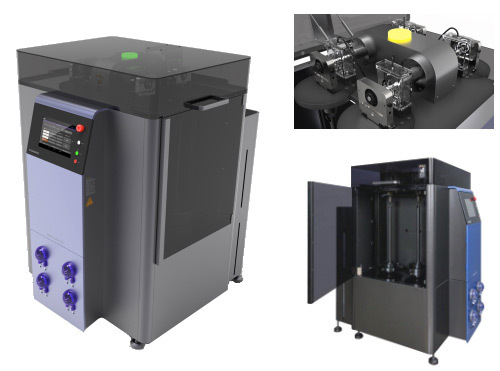 YRB300L can be loaded to 85kg per one specimen.